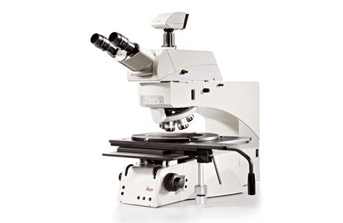 See four times moreThe macro magnification gives you four times the field of view of conventional scanning objectives. Ergonomic designOptimized for long spells at the microscope, intuitively operated and easy to adapt to different user levels. Top resolutionThe new Oblique UV mode (OUV) combines oblique illumination with UV light, enabling you to view your sample in top resolution from any angle. LED illuminationThe integrated LED illumination optimizes the airflow. Thanks to their long lifetimes and low power consumption, the LEDs also have enormous savings potential.